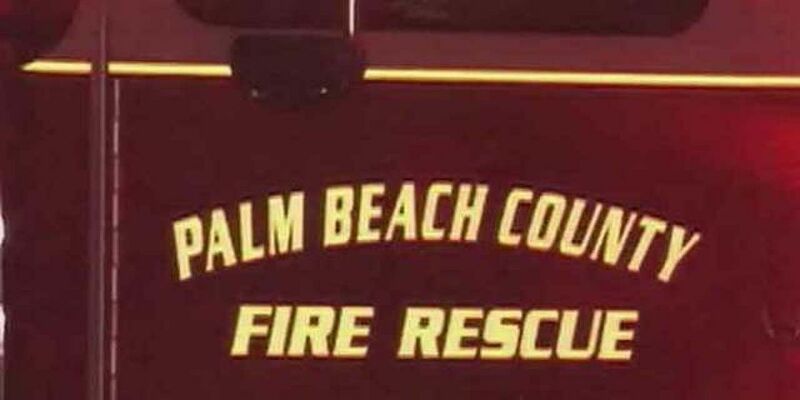 BOCA RATON, Fla. — Two people were hospitalized after their vehicle plunged into a lake in Boca Raton Thursday evening, according to Palm Beach County Fire Rescue. The crash happened at 10:09 p.m. near Springlake Dr. and Palm Lane. Firefighters say the vehicle was aproximately 25 to 30 feet into the lake. Rescue divers located two adult patients and brought them to shore to wait for paramedics. They were transported to a local hospital for treatment. Their condition is unknown at this time. No more occupants were inside the vehicle or in the surrounding waters, officials said.